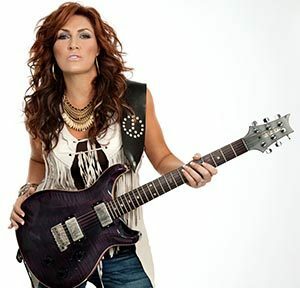 Home News Events Jo Dee Messina to perform at 2019 MPF unhatched event! Midwest Poultry Federation (MPF) is excited to announce that Jo Dee Messina, a seasoned veteran female country artist, will perform at the 2nd annual MPF Unhatched: An Evening of Eats and Entertainment! Jumpstarting her career, Jo Dee’s breakout song, “Heads Carolina, Tails California,” made her a household name. Following the success of her debut, Jo Dee posted nine No. 1 hits, sixteen Top 40 songs, sold over five million albums worldwide, and was honored by the ACM Awards, CMA Awards, and GRAMMY Awards. As Jo Dee’s résumé grew, she proved to be a trendsetter and history-maker, becoming the first female in country music history to celebrate three consecutive multi-week, chart-topping songs. The MPF Unhatched event will be held Thursday, March 14 from 5:30-10:00 pm at the Minneapolis Hilton Hotel and will cap off an exciting week for the 48th annual convention at the Minneapolis Convention Center. Tickets (both individual seating and tables) will be available for purchase beginning November 1 online at www.midwestpoultry.com. All tickets include appetizers, a gourmet meal with wine pairing created exclusively for MPF as well as the Jo Dee Messina concert. A cash bar will also be available. The 2019 MPF Convention will be held March 12-14, 2019 at the Minneapolis Convention Center in Minneapolis, Minn. 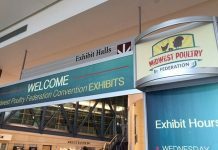 Details on the convention events and schedule, current list of exhibitors, and online pre-registration and hotel reservations (starting November 1) are available at www.midwestpoultry.com. 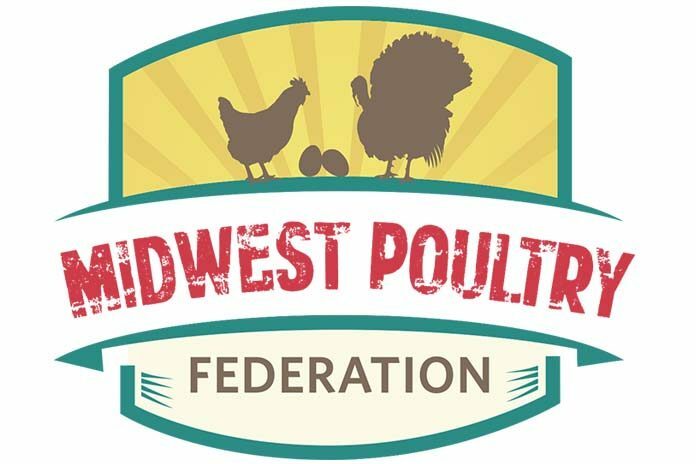 Please contact MPF with any questions (763/682-2171 or info@midwestpoultry.com. 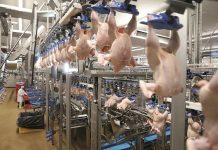 The MPF Convention is the nation’s largest trade show and convention solely focused on the poultry industry. This annual event emphasizes on-farm poultry production and is held annual at the Minneapolis Convention Center, Minneapolis, Minn. 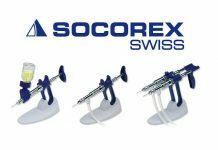 The convention’s goal is to offer innovative and compelling information to attendees through a balanced offering of exhibits and educational workshops. Revenue generated by the convention goes back to MPF’s members and to support various poultry programs.